Keeping travelers safe is more than just a responsibility—it’s your duty. Yet the responses to a traveler risk survey vary from company to company. Together with GBTA, Concur surveyed travel managers, security officers and HR personnel at companies across North America, Europe and Asia to gain a deeper understanding of their travel risk management protocols and practices. As you consider your own program, ask yourself these questions and see how you compare. What do your current protocols look like? Most travel risk management programs include a common set of features, though inclusion can vary widely from domestic to international travel. Domestic programs are just as important as international ones. How do you communicate in an emergency—and how long does it take? When faced with an emergency, companies may need to locate and communicate with their travelers in a timely manner. What communication channels are most common in your organization? How long does it take to confirm employee safety? The use of SMS and mobile apps lags behind, contributing to lengthier safety confirmations. Where does your employee data come from? 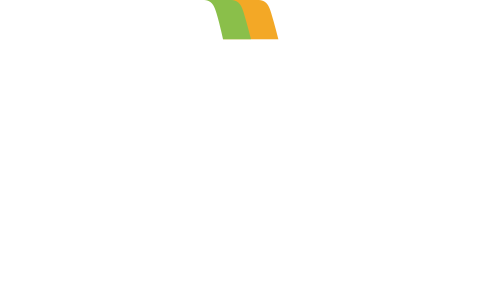 Many organizations rely on multiple data sources to locate and communicate with employees. Most organizations lack a central system that merges traveler data, including communication details. Who provides emergency assistance to your travelers? When it comes to assisting employees, organizations rely on a number of different methods. Traveler assistance is often outsourced to a variety of partners. Be sure your program provides for comprehensive medical and security support. When travelers book out of policy, how do you support them?  Out-of-policy bookings are a reality, no matter how robust your program is. Yet all too often, travelers who book outside the program are overlooked. And you can’t assist travelers if you don’t know their locations. Most rely on out-of-channel travelers to contact them, which may not be an option in an emergency. An efficient travel risk management program helps you fulfill your duty-of-care obligations and manage employee safety. Establish risk management protocols to know where travelers are and how to communicate with them at a moment’s notice. Support travelers with pre-travel information, automated communications about risks, and local providers for medical and security services. Incorporate smartphones and mobile apps into your program for faster communication. Leverage technology to capture all bookings, including those outside your managed travel program. Learn more about travel risk management and why it is important to connect with travelers, communicate in real-time and keep them safe. 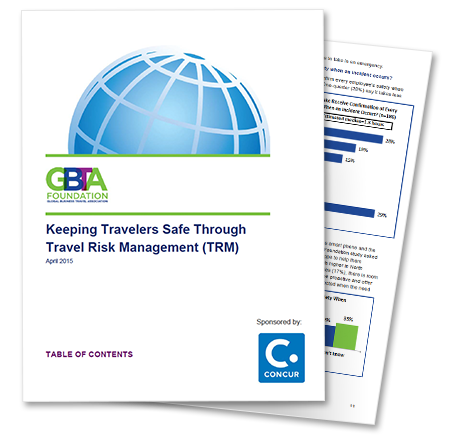 Together with GBTA, Concur surveyed travel managers, security officers and HR personnel at companies across North America, Europe and Asia to gain a deeper understanding of their travel risk management protocols and practices. We value your feedback. Let us know what you think!